Don't let yellow teeth hurt your confidence. Dazzlepro has the whitening solution for you. will be automatically entered at checkout. 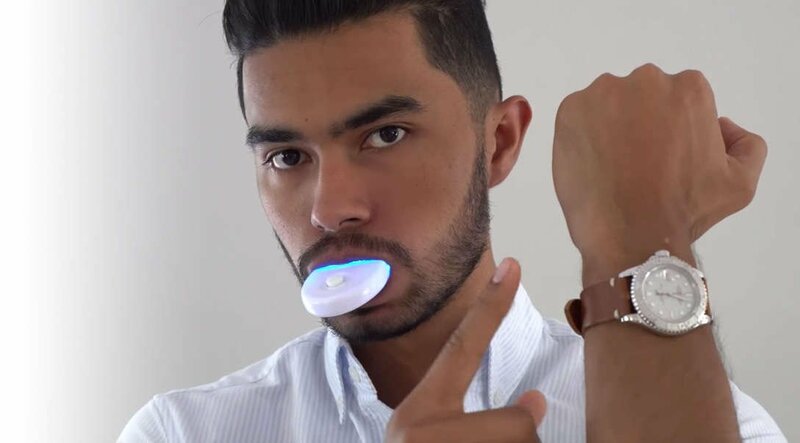 A powerful, effective solution for for a dazzling white smile in 20 minutes with a help of Cold Blue LED Accelerator Light. Simply mold the thermoforming trays to fit your teeth, then fill them with our powerful, professional strength gel. Our Active Whitening System System takes the whitening process to the next level in the comfort of your own home. 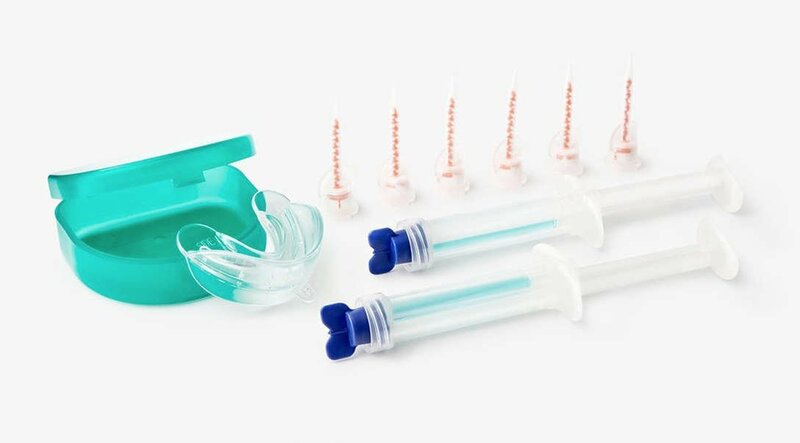 Specially formulated for sensitive teeth, Active Whitening system transforms your smile and helps you to achieve up to 5 shades brighter color in just 15 minutes.